UK Stampin' Up! Demonstrator | make beautiful cards | Crafty Hippy: Painted Autumn Designer Series Paper by Stampin' Up! Painted Autumn Designer Series Paper by Stampin' Up! 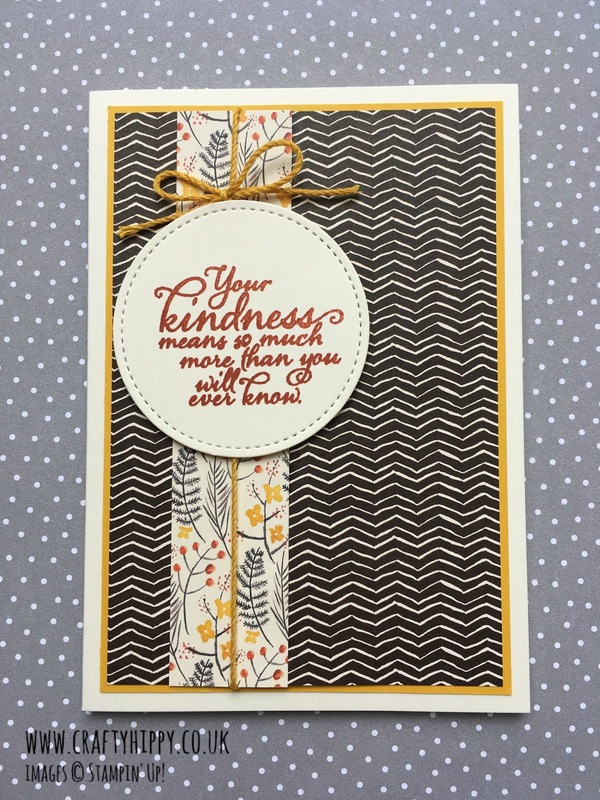 The Painted Autumn Designer Series Paper by Stampin' Up! 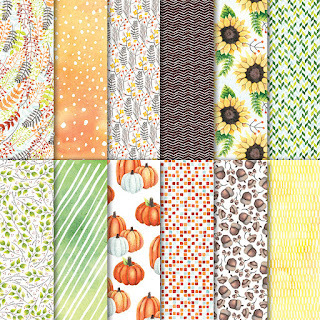 is full of colour - it is festooned with pumpkins, sunflowers, acorns and other wonderful patterns. Using the sunflower paper you can make summery sunflower cards - it's not all about the harvest. Take a look at 10 Gorgeous Stampin' Up! Sunflower Cards and see how they vary. 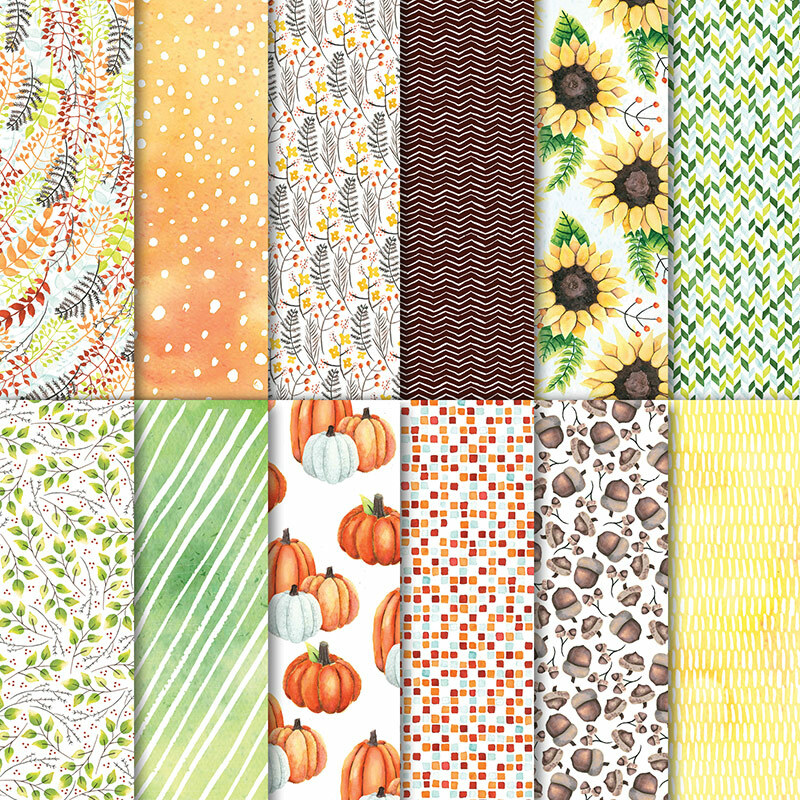 I am yet to create something with the pumpkin patterned paper but that's next on my list. It's a really simple card, so all you need to do is copy it. Experiment with both sides of the paper - work out which combination you like the most. You could even recreate this as a home decor project by putting your creation and giving to a friend. The possibilities with this are absolutely endless. I shall share more of my Painted Autumn DSP creations - please feel free to send me pictures of your creations, with whatever you make - I love to receive them.